The words of our Happy Customers describe our company and the quality of our services best. Read for yourself what they are saying and decide for yourself. 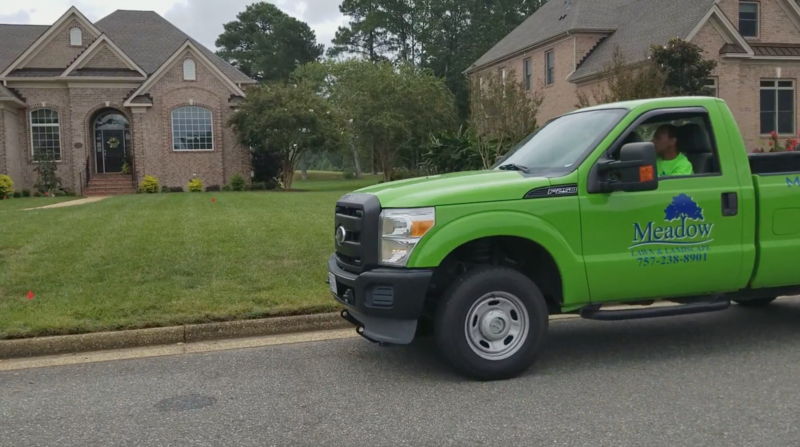 Then give us a call for professional Lawn Care & Landscaping services. Ready to learn more about the services we offer our clients? 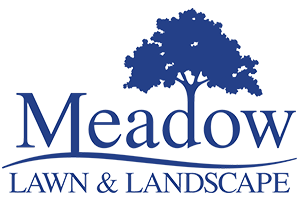 Contact Meadow Lawn & Landscape by requesting a free quote online, or for the fastest service call us at 757-238-8901.